The EU is said to be considering the introduction of a carbon tax for the countries of the Western Balkans, David Žarković, head of open market trade at public power utility Elektroprivreda Srbije (EPS) has said, adding that this could be lead to a major electricity price hike. All those who emit CO2 in the EU have to obtain CO2 emission allowances under the EU ETS, either by buying them or receiving them for free. These units are in fact a CO2 tax, and the current price of CO2 allowances is between EUR 22- 24 per MWh. The introduction of the EU ETS in the Western Balkans is not planned, Žarković said, noting, however, that the introduction of a carbon tax would have a major impact on electricity prices. According to Žarković, the price for CO2 is currently about EUR 24 per MWh in the EU. Serbia is not in the EU ETS, but the EU is said to be considering introducing a carbon tax for the Western Balkans, Žarković said at a conference on the electricity market in the region and its development, organized by the online magazine Balkanmagazin. Asked when this tax could be introduced, he said that for the time being, this is only an idea and that he does not know if this will actually happen, local media reported. Discussing the same matter, Jasmina Trhulj, head of the Electricity Unit at the Energy Community Secretariat, said that there is no timeframe for the introduction of a carbon tax. However, the preparation of a study on subsidies in the coal sector is under way and it will serve to the Secretariat to introduce talks on this topic, according to her. The lowest price of electricity in the EU is also the highest in the region, as Bulgaria and Montenegro have a price of about 10 eurocents per kWh, she said. According to her, the countries in the region do not yet have an obligation to pay a carbon tax, which is about EUR 22 per kilogram of CO2. When applied, this obligation could increase the price of electricity in the region by 30%, Trhulj said. Household prices in the Western Balkans are the lowest in Kosovo*, and for industry users, the lowest price is in Macedonia. In Serbia, the price for households is the second lowest in the region and for industry the third lowest. 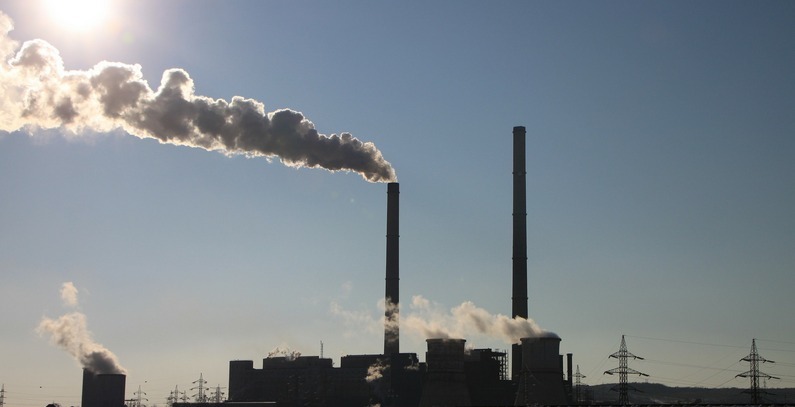 According to earlier forecasts, electricity producers would face the obligation to pay for CO2 in Serbia in the period 2020-2025, when the country is expected to enter the EU. Trhulj said that for the full integration of the Western Balkans market with the EU market, it is necessary to improve the legal framework. It is necessary to amend the Treaty on the establishment of the Energy Community, which is under way, and is expected to be done by mid-2019 and implemented by the end of the year, she said. When it comes to the balancing market, a project is being finalized showing that large savings are possible if the countries of the region integrate. Looking at the cross-border balancing cooperation, it could save about EUR 16 million a year to the region, she said. The biggest savings could be made by Serbian TSO Elektromreža Srbije (EMS), about EUR 5 million.